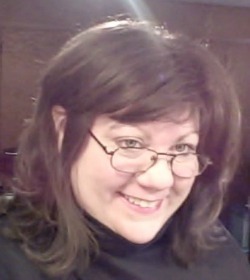 A Client Asked: What Does Positioning "Me" Look Like ? www.interviewstofame.com for more info! 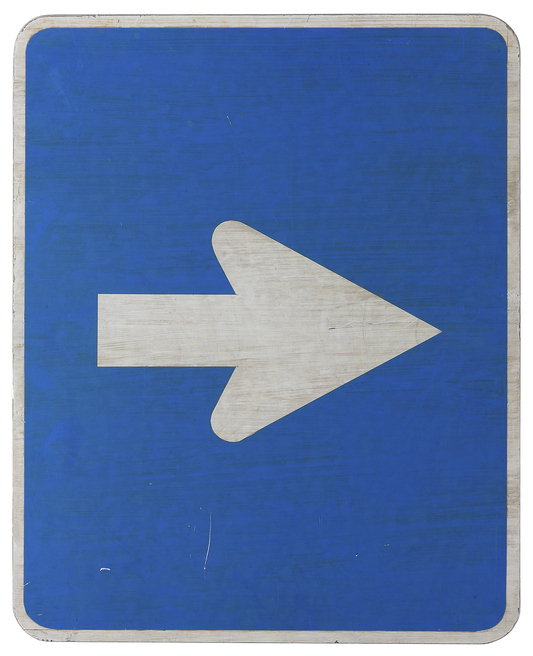 Authority Positioning = High Perceived Value and Leverage for You, Your Company or Practice. Much of this process can start with a 30-35 minute interview and utilization of customized strategic Media Suite Campaigns which result in vast visibility, exposure and 3rd party credibility via New Media, differentiating you from your competitors who are not using Authority Positioning. This is not advertising. Remember with advertising, we promote ourselves and also select certain demographics etc., but with Positioning, you have vast visibility and exposure and it is perpetual ! Positioning is an elite service. It Positions you as the go to person for those seeking help, answers and more and opens doors for other engagements and publicity. 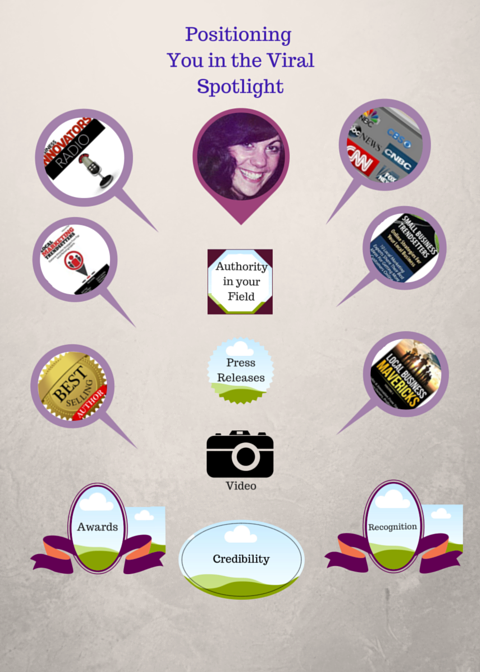 Through various media and valuable content (such as those in the diagram to the left), your visibility and exposure result in you being seen as the authority in your field. Additional benefits: you being chosen over the competition as the know, like and trust factor builds with each piece of content and media used as it reaches the masses. Utilizing any of the "tools" to the left is an excellent and results oriented beginning. Couple that with our Consulting Services and any one of a number of campaigns that are best suited for your Business or Practice and this shows repeated exponential results and leverage for you ! We listen, help with clarity on where you are right now in your marketing, advertising, branding and ROI on these, plus take a very good look at your customer, client or patient acquisition and retention. We offer you an up to date and innovative media strategies and publicity ideas for the highest Positioning and leverage! Samples of Some Images and Tools (after an interview) we give you to use on social media, your websites, any advertising you choose. If you have any questions or are interested in discussing a positioning package or initial interview, do fill in the form on the right and we will get back with you within 24 hours. We do work with you to customize what is best for yourself, your business or practice. We also conduct 5 interviews per month gratis as a way of giving back. "Here's to what makes your heart happy and your soul smile." 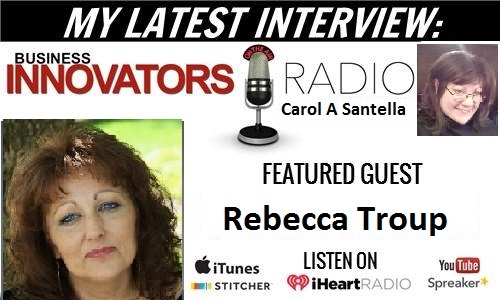 Carol A Santella is a Best Selling Author, Business & Health Consultant, Strategist and Publicist. 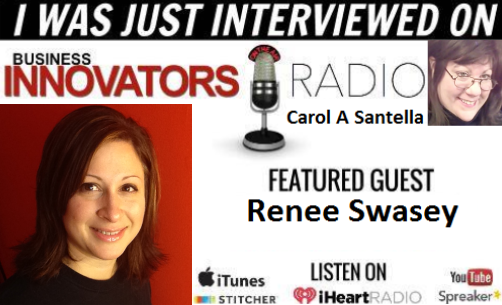 Radio Talk Show Host for Business Innovators Radio and Inside with Carol covering Innovation and Trendsetting Influencers in the fields of Business, Health and Wellness, Real Estate, Wealth, Personal Development and Animal Related Industries.Carol is also a contributing writer for Business Innovators Magazine and Small Business Trendsetters and the Founder of the Health and Wellness Leaders and Influencers Group. one 30-35 minute interview and proper positioning!